​you'd like to explore that is not listed below, please get in touch. Stories are the the most powerful tool you have to connect with other people, build community, and inspire action. They contain the DNA of identity, of what you value most, of how you treat others and how others react to you. 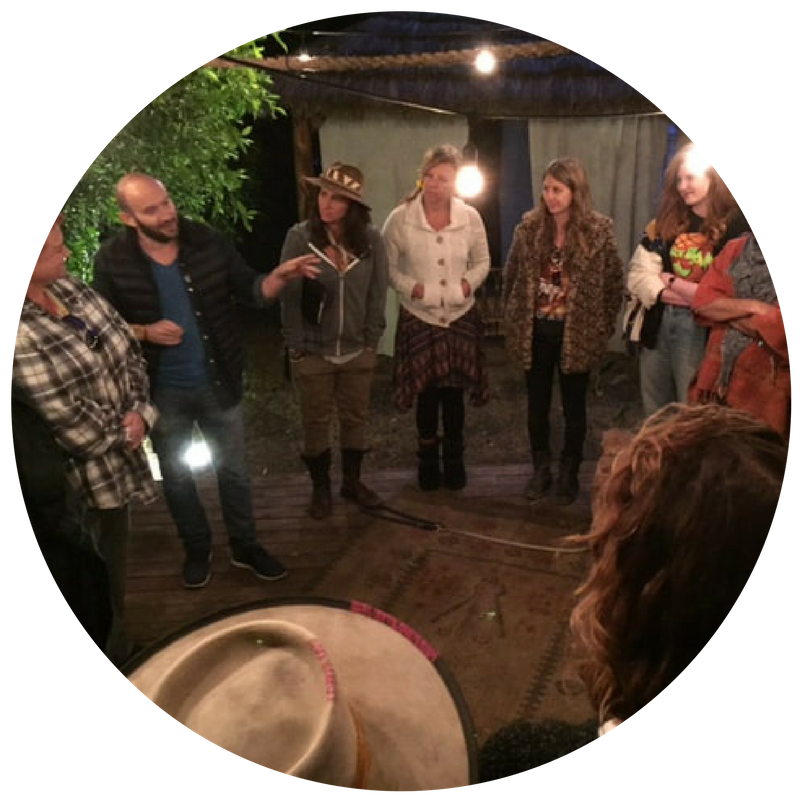 Storytelling workshops are experiential explorations of story as a communication and leadership tool, catalyst for cultural change, and art form and can be customized for small businesses, large corporations, nonprofits, and other organizations. Available workshops include: Leadership Storytelling, Ethical Storytelling for Nonprofits, Storytelling for Fundraisers, Discovering Core Values Through Story, Developing Shared Narratives and Strategies, Mythic Journeys for Organizations, Origin Stories, and more. Increase effectiveness and deepen engagement through mindful listening and conscious communication. Widely published peer reviewed research–as well as independent research by Google, Harvard Business Review, and others–shows that deep listening and mindful communication are powerful tools that supports increased productivity and employee engagement while reducing conflict and stress within teams. Mindful Communication workshops are designed for mindfulness practitioners and skeptics alike. They are easily accessible, down to Earth, interactive, and experiential. We go over the basic science behind mindful communication and deep listening, focus on reconnection with the body, the mind-body connection, and the power of being present with each other. Participants leave with concrete, immediately implementable skills and tools that they can integrate into everyday activities as well as the foundation for establishing an ongoing mindful communication practice of their own. Offered as both a one-time workshop and an ongoing program. A story is only as effective as your ability to share it. . .and public speaking is one of our most common phobias. Even seasoned presenters may find themselves plagued by performance anxiety that decreases their ability to impact an audience. Unfortunately, many people pick up techniques that work on a superficial level to address this challenge and end up losing stage presence instead of gaining it! These public speaking workshops are fun, interactive, and focus on both crafting a strong message and delivering it with power. We explore basic strategies derived from mindfulness practice, theater, neurolinguistic programming and more to help participants understand the root causes of their anxiety, find a deeply grounded connection with self and audience, and move through fear before and during presentations. This one is for managers, leaders, and anyone who finds themselves dreading the next time they have to present!